Well it’s about damn time! 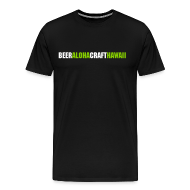 Saison Dupont is finally coming to Hawaii sometime in February. This is one of the world’s greatest beers and a personal favorite. Initially inventory will be limited and for now, classic Saison Dupont will be the only beer from the brewery. Brasserie Dupont makes a bunch of amazing beers and hopefully we’ll see those filter in too. Avec Les Bons Voeux is a must have during the holidays. 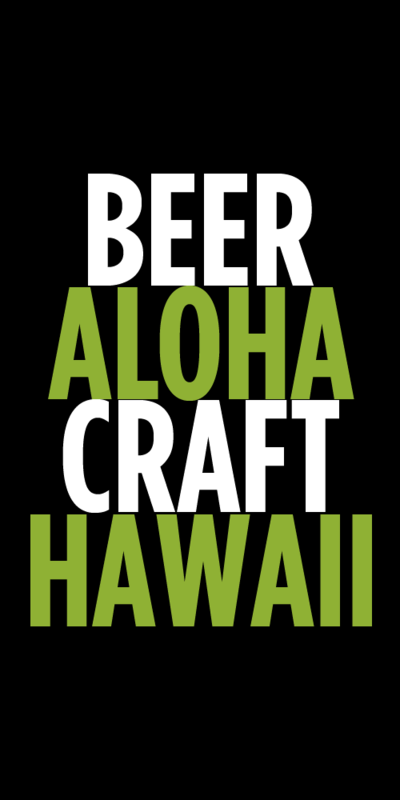 Yardhouse Waikiki will be one of the first locations to get this on draft, so be on the look out. Tags: Brasserie Dupont, New Beers, Saison Dupont. Bookmark the permalink.